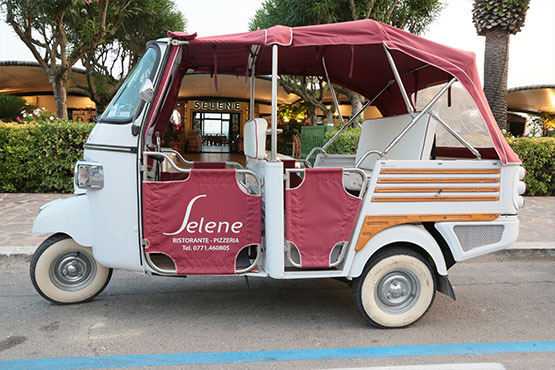 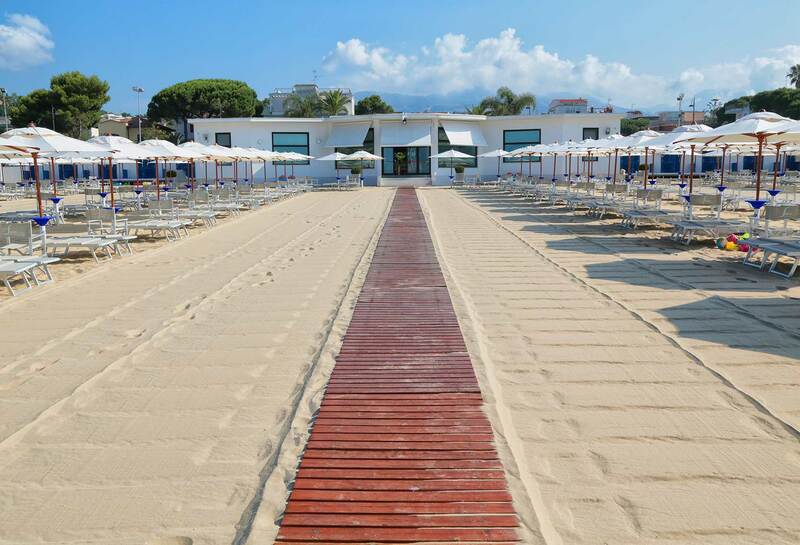 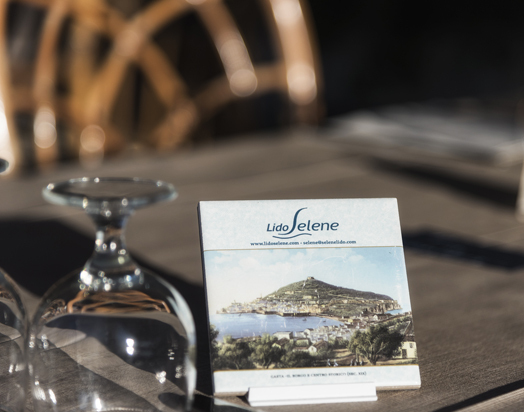 For those who like to spend evenings just a few steps from the beach or stay by the sea for lunch, Lido Selene offers its customers a structure able to satisfy all needs. 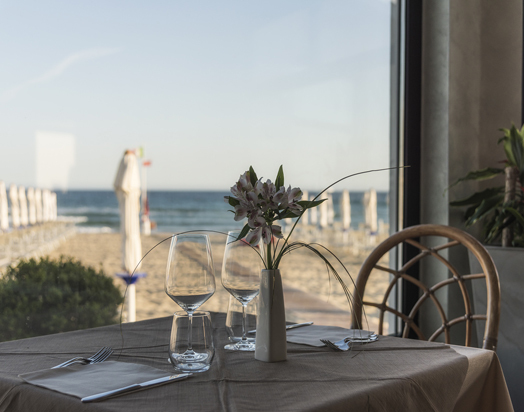 In fact, the complex is equipped with a buffet, where holiday makers can find all the tastiest dishes during the summer stay, restaurant and pizzeria open from May to September. 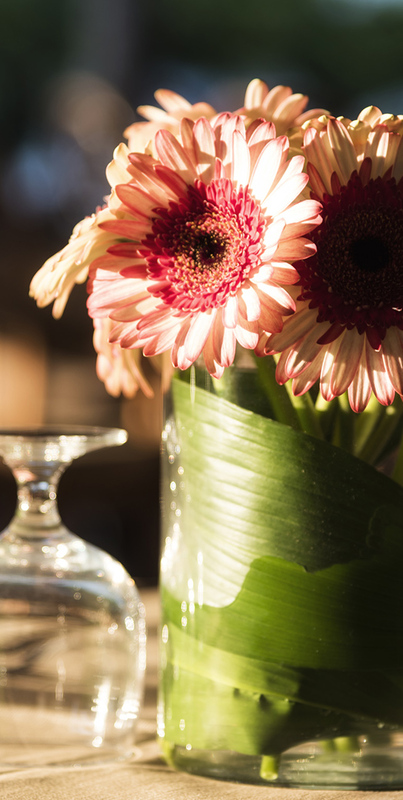 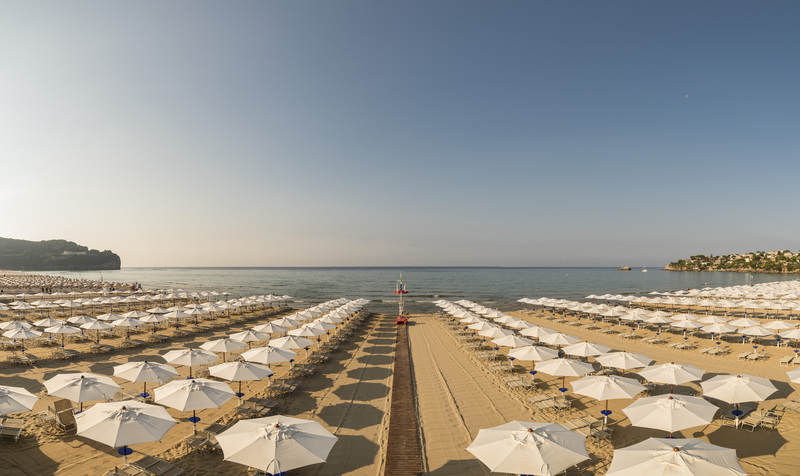 Besides the welcoming, air-conditioned all-season indoor rooms, there is a beautiful garden full of plants: palm trees, magnolias, cicas and flowers of all kinds immerse the guest in the coolness of Mediterranean vegetation, sheltered from the heat of the hottest months. 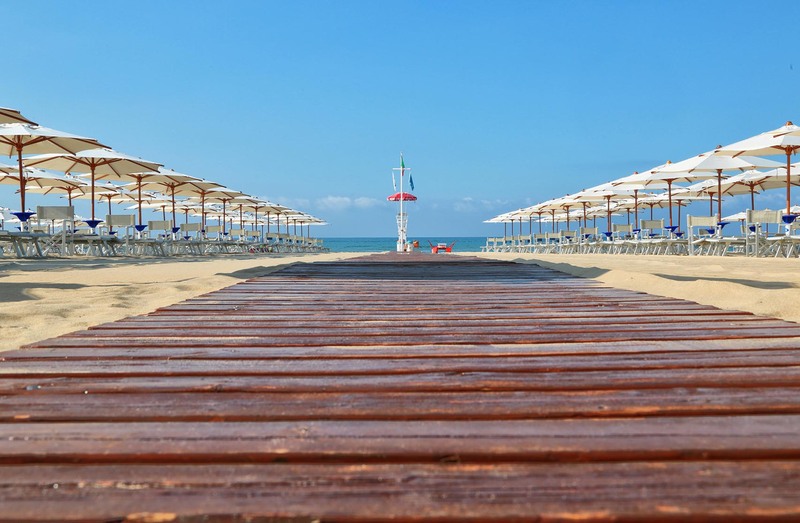 At the centre of Serapo's beach, the lido welcomes many Italian and foreign visitors in a unique natural environment thanks to the fine sand of its beach and the crystalline sea of the Tyrrhenian coast, which has been awarded the European Community's prestigious Blue Flag since 1987. 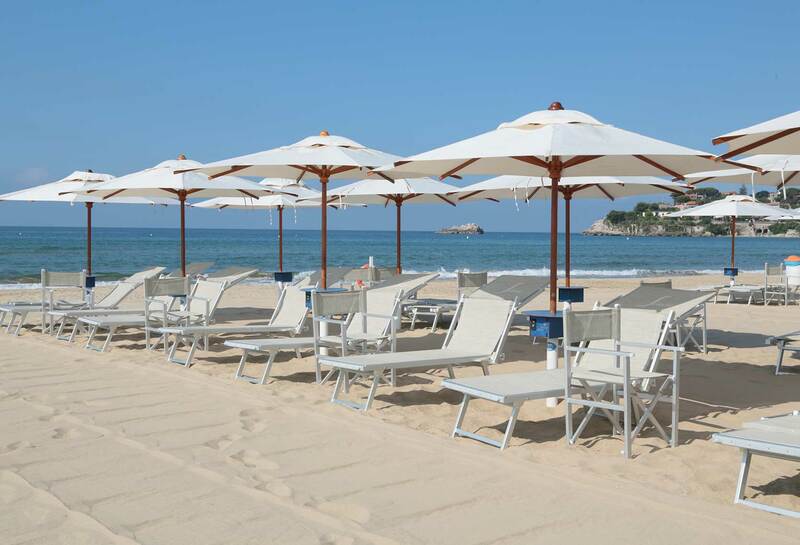 This particular geographical position, between the promontory of Monte Orlando and the Catena hill, offers a southern exposure which, together with pleasant bathing, allows you to enjoy your stay on the beach from early morning until evening.